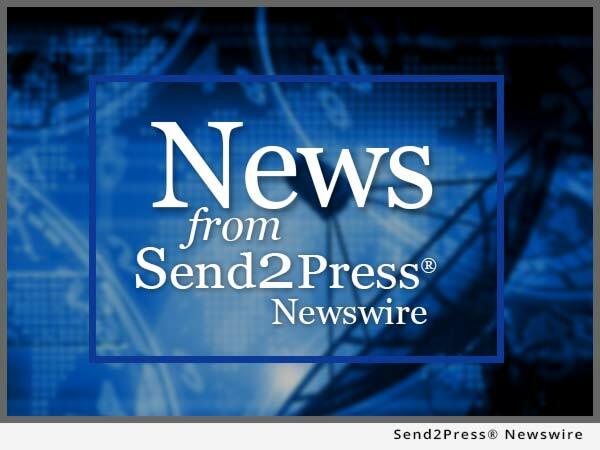 ATLANTA, Ga., Nov. 2, 2015 (SEND2PRESSS NEWSWIRE) — EPIC Insurance Brokers & Consultants, a retail property, casualty insurance brokerage and employee benefits consultant, announced today that Cloe Guidry has joined the firm’s consulting team in Atlanta. Joining as a Consultant and Principal, Guidry brings more than 10 years of insurance sales, marketing, and consulting experience to EPIC. She previously led the Aon Risk Solutions sales team in identifying diverse partnerships and strategic alliances. Prior to that, Guidry was an Account Executive responsible for managing all aspects of client, insurers, and partner relationships. She led client teams in identifying client needs, creating custom solutions, and client stewardship. In a sales and marketing capacity, she developed and executed marketing campaigns to enhance sales effectiveness. Guidry has also worked on the Property & Casualty side where she analyzed client exposures and assisted in the design of appropriate risk transfer programs and the delivery of risk financing solutions. As a consultant working out of EPIC’s Duluth, Ga. office, Guidry will provide client service leadership, including overall Property & Casualty and Benefits strategies, relationship management and business development, bringing new clients to EPIC. Her proven success in these areas is well aligned with EPIC’s core values of client service excellence and advocacy. Guidry earned a Bachelor of Arts from Agnes Scott College in Decatur, Ga. and a Masters of Business Administration from Georgia State College in Atlanta. To view the original version on Send2Press Newswire, visit: https://www.send2press.com/newswire/epic-adds-southeast-region-consultant-and-principal-cloe-guidry-2015-1102-01.shtml.